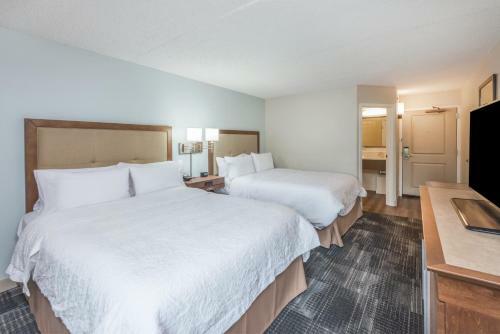 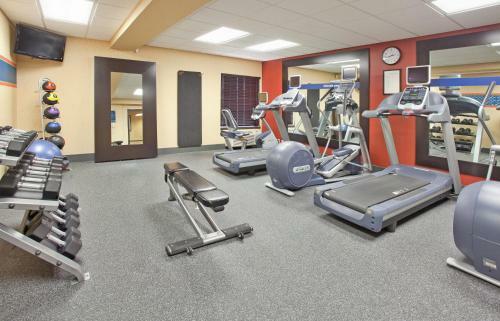 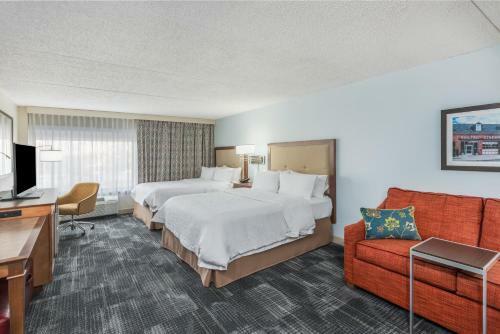 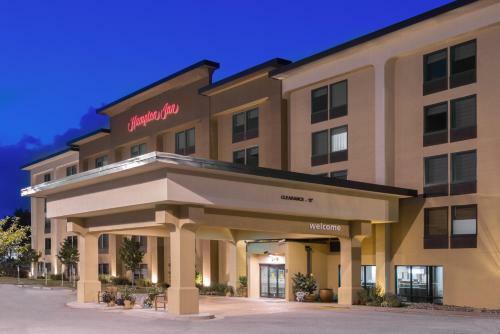 Only a short distance from some of Columbia, Missouri's main points of interest, including the University of Missouri, this hotel features friendly service and contemporary accommodations in a convenient location. 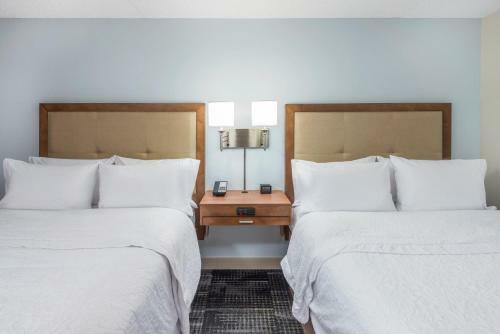 The Hampton Inn Columbia ideally places guests at the intersection of Missouri's 2 main motorways, Interstate 70 and Highway 63. 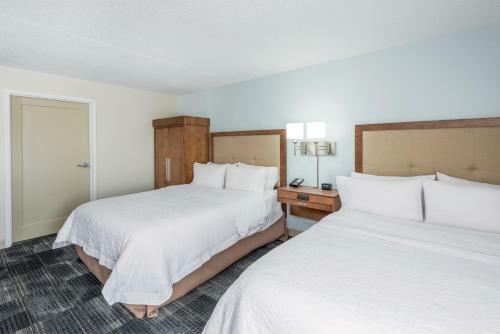 This location offers easy access to attractions including the Boone County Fairgrounds, Columbia Mall and Finger Lakes State Park. 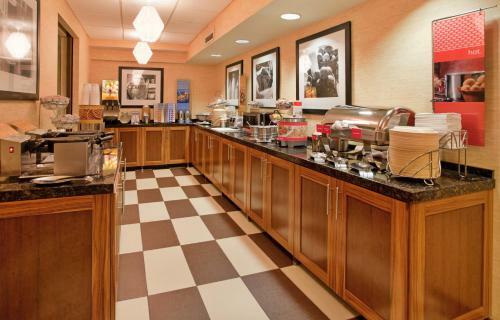 With free high-speed internet access and a free daily hot breakfast buffet, every stay at the Columbia Hampton Inn is sure to be enjoyable. 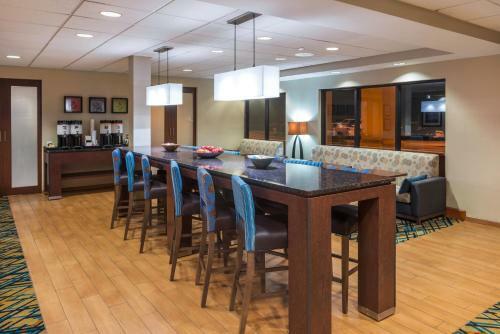 Guests can also enjoy swimming in the indoor pool, or relaxing on the outdoor sun deck. 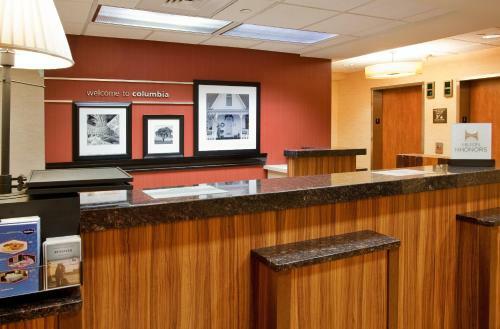 the hotel Hampton Inn Columbia so we can give you detailed rates for the rooms in the desired period.